Lunch Break - Now available on Android for free — Welcome to the GameSalad forum! October 2018 in Announce Your Game! My newest Android game is now available on Google Play! 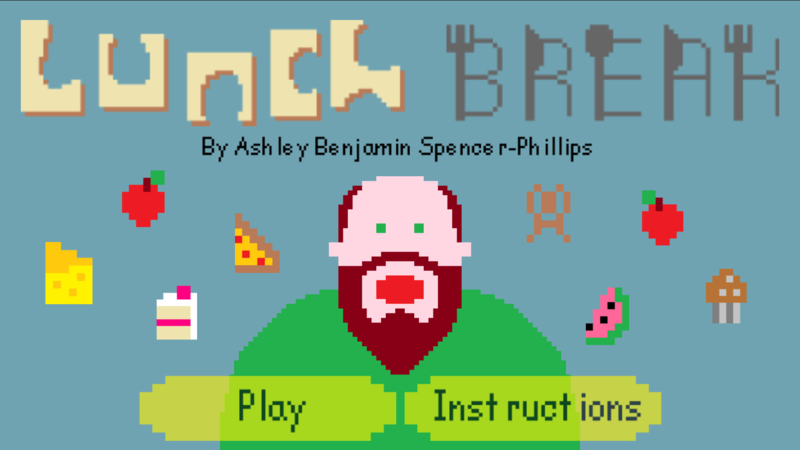 Lunch Break is an 8-bit arcade style game in which old man Chris must dodge hazards and fend off pests in order to enjoy eating his lunch. takes a bit of getting used to the controls, and seems to get very difficult very fast. didn't see any ads either, which i would have tapped a couple of times for you if they were there.